As we all strive to improve our knowledge and ability in our grazing practices, we look for various places to gain our knowledge. It is our goal at the Grassfed Network that we be one of your resources but we understand that many people will have multiple resources. If you are in the Southwest or you have arid pasture, the Southwest Grassfed Livestock Alliance could be one of those resources for you. In this interview with Laurie Bower, Director for SWGLA, we discuss some of the ways that SWGLA can be of assistance to you. You will find this interview informative and certainly be made aware of a resource that you did not know about. SWGLA also puts on trainings for producers from simple topics to whole ranch management. Listen to this interview and hear how this resource works well with your Grassfed Network membership. 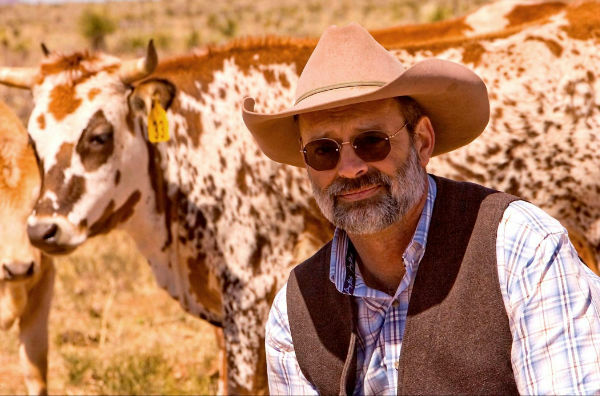 In order to serve as a resource for both producers and consumers of grassfed livestock products, The Southwest Grassfed Livestock Alliance (SWGLA - pronounced "Swigla") was formed in April 2003 at the Quivira Coalition's 3rd Annual Conference in Albuquerque, New Mexico. 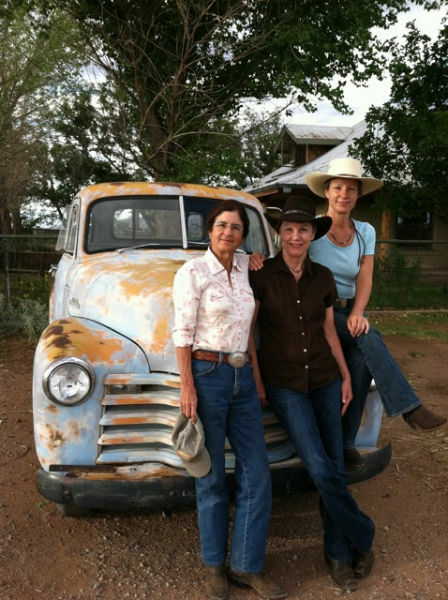 SWGLA represents over 1000 family farms and ranches in NM, AZ, UT, CO and TX. Producers raise livestock in open pastures where the animals forage freely, without the addition of chemical fertilizers, pesticides, growth hormones, antibiotics or animal byproducts. The livestock are raised using humane methods and are not crowded into small feedlots or cages. Product labels and designations vary and may include Certified Organic, Certified Grass-fed, grass-finished, Natural, lean beef, pasture/range-raised, free range, sustainable and holistically raised. Most SWGLA producers raise cattle, but some raise sheep, chickens, goats and other livestock. When you join SWGLA, you become part of a network and alliance of ranchers, local food enthusiasts/consumers, conservationists, small family farm advocates, researchers, restaurants, food processors and distributors, retailers and educators all working together toward a common goal. Our mission is to improve human, ecological and animal health and strengthen local agricultural communities. SWGLA provides education and outreach to producers, consumers and those who work to connect them! SWGLA also offers individual marketing consultation services, group facilitation, educational workshops and public presentations on grass-fed topics. 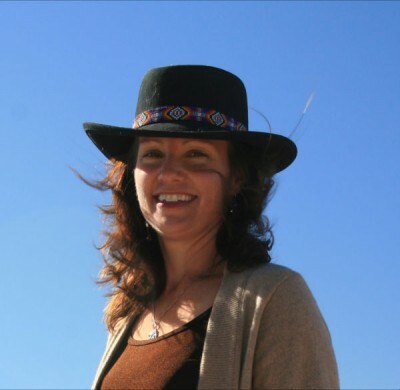 If you really want to know about SWGLA and arid range grazing, you need to hear this interview! Click the "Buy Now" button below for a one time payment and immediate access to this training with Laurie Bower. Be sure to write your questions in the comment section below this audio so we can share one to another even through our questions. This content is protected. Click the PayPal button below to begin learning instantly!